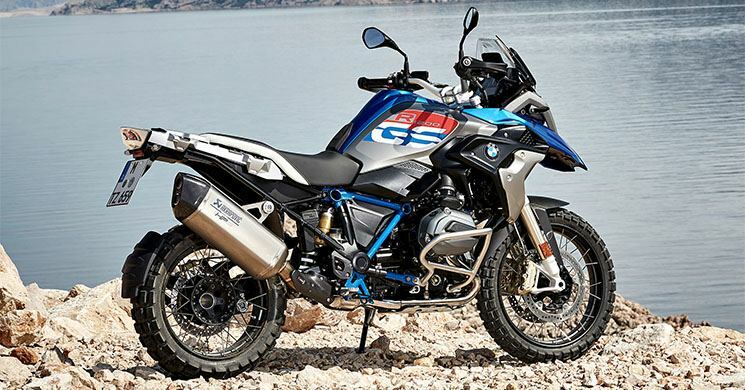 BMW R 1250 GS 2019 – In the last decade, the segment of adventure bikes has experienced a great boom, and the big BMW has been their undisputed queen. Since its launch in 2004, the R 1200 GS and the R 1200 GS Adventure have been improved year after year in all aspects. 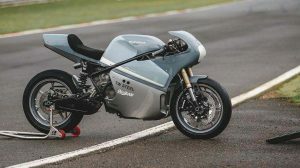 But the base has remained the same: a twin-cylinder boxer engine, a Paralever suspension on the rear wheel and Pelelever on the front, irregular design headlights and, of course, the characteristic front. The last big change came in 2013 when they incorporated a water-cooled engine, a new chassis and a complete restyling. The discrete increase in displacement is actually greater than it seems at first glance. The R 1200 GS actually covers 1,170 ccs, while the new version goes up to 1,254 ccs. A total of 84 ccs more than they are translated into 136 cv instead of the current 125 cv. The BMW R 1250 GS 2019 still reaches its peak of power at 7,750 rpm, the same as the R 1200 GS, but the torque and power curve will be flatter, thanks in part to its larger displacement but also due to the rumored variable valve distribution. Interestingly, the large cc will not result in a higher maximum speed. The BMW R 1250 GS 2019 will reach 219 km / h, while the Adventure will reach 212.5 km / h. Same as current models. This suggests that the greater power of the engine has been oriented to achieve greater acceleration. The wheelbase is reduced very slightly, from 1,507 mm to 1,500 mm (the Adventure version remains identical at 1,520 mm). The total length does not vary at all and remains at 2,207 mm (2,270 mm for the Adventure). The width is also the same: 895 mm for the R 1250 GS and 980 mm for the Adventure. All these figures suggest that restyling cannot be very big. Maybe some retouching in the headlights and some external elements. Yes, there will be changes in the decibels. 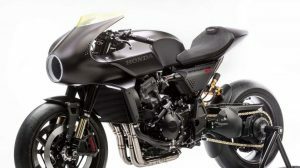 The new bikes will be significantly quieter than current models, going down from 92 to 88 dB. Maybe it could be due to changes in the exhaust systems. The weight increases by five kilos and goes from 244 to 249 Kg for the basic version and from 263 to 268 Kg for the Adventure. This could be attributed to the new exhaust systems and the variable valve distribution. We will still have to wait to know all the details of the new BMW R 1250 GS 2019. BMW will present the bike at the Intermot in Cologne at the beginning of October. 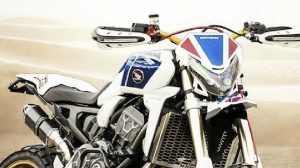 Merci bmw de m’a menti sur l’arrivée de la 1250 gs en 2019 . J’ai acheté le modèle 2018 !! Merci pour ce beau mensonge que bmw raconte à tous ses clients pour absolument vendre le modèle 2018 !! I could except 135hp if it was 10kg lighter. Hopefully the quick shifter gear box is a bit smoother as my 2015 gs is a bit knotchy. Would have liked it to be a bit faster with 230kph for track days.